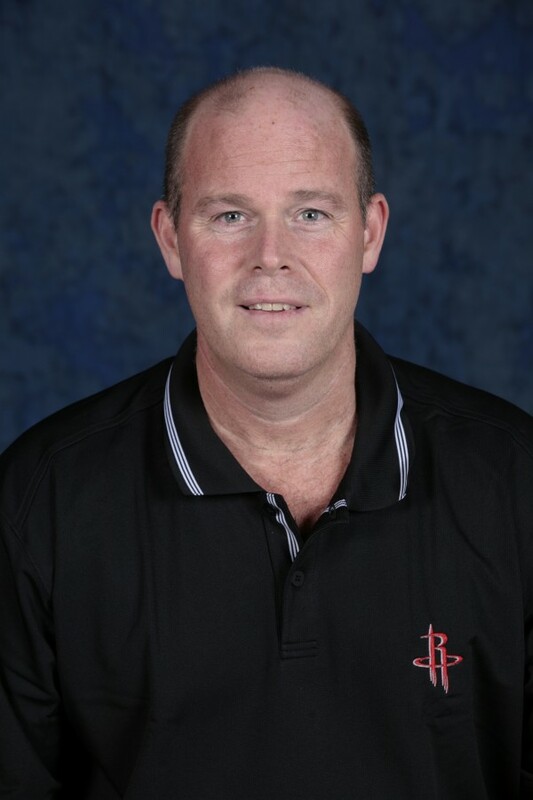 Los Angeles Lakers assistant coach Steve Clifford, a native of Island Falls who grew up in Mattawamkeag, has been hired as the Charlotte Bobcats new head coach, multiple media outlets reported Monday. Clifford replaces Mike Dunlap, who was fired in April after one season as Charlotte’s head coach. Clifford agreed to a two-year contract with a team option for a third year. Clifford will receive $6 million, if he is there all three years. This is the first head coaching job for Clifford, who last season was on the Lakers staff after coaching for five seasons under Stan Van Gundy with the Orlando Magic. He had also worked for Jeff Van Gundy with the New York Knicks and Houston Rockets. Former Phoenix Suns assistant Elston Turner, former Los Angeles Clippers and Suns coach Alvin Gentry and former Lakers assistant and Duke player Quin Snyder were also candidates for the job. The Bobcats went 21-61 under Dunlap, finishing with the second-worst record in the NBA, ahead of only the Orlando Magic. Clifford is the son of Gerald Clifford, a Wytopitlock native who cut his coaching teeth at now defunct Mattawamkeag High before becoming a fixture at North Country Union High in Derby Line, Vt. Steve played for his father before returning to his native state to play at the University of Maine at Farmington. After graduating from UMF in 1983, Clifford took his first teaching and coaching job at Woodland High School, where he guided the Dragons to a pair of tournament berths in two seasons. Clifford moved from Woodland into the college coaching ranks, first at Division II Saint Anselm College in Manchester, N.H., initially as a volunteer under current Cheverus of Portland coach Bob Brown. After four years at Saint Anselm, Clifford moved up to Division I Fairfield University in Connecticut before rejoining Brown at Boston University. Clifford stayed at BU for four years, then went to Siena College in upstate New York for a year before landing his first college head coaching job at Adelphi University on Long Island in Garden City, N.Y. There he compiled an 86-36 record, guiding Adelphi to four appearances in the NCAA Div. II national tournament and becoming the first coach in school history with four straight 20-win seasons.